Stroll out of your student accommodation and grab a macchiato latte from Baristas Coffee Heroes. Next, take a stroll around farmers’ market Markt, sampling local honey and garlicky olives, or take a meander along the Rheinpromenade. When you’re ready to eat something more substantial, sit down for the Swiss breakfast at Pomp. Spend the afternoon browsing the fascinating old books at the Gutenberg Museum. In the evening, enjoy Mainz’s nightlife with a Cuban rum speciality at Restaurant Cocktail Bar Santiago or delve into a bucket of popcorn as you practice your German with a film at Capitol Cinema. 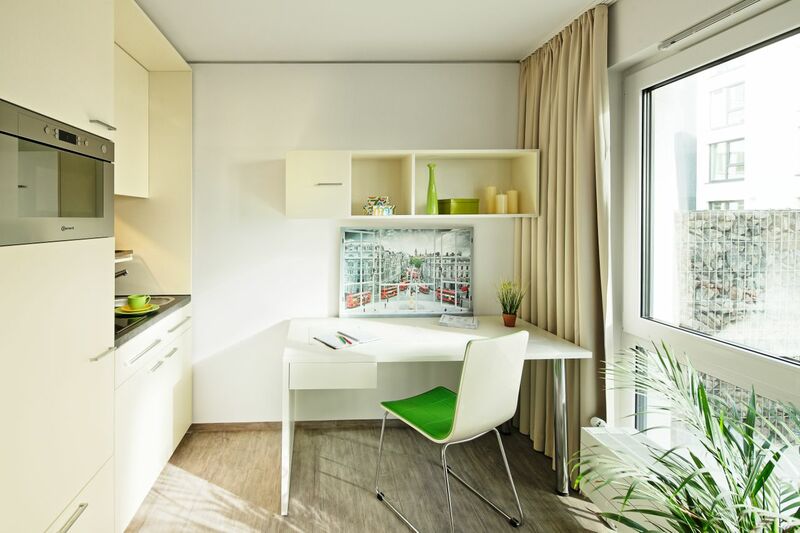 At YOUNIQ Mainz you are only a 21-minute walk from Johannes-Gutenberg Universitat Mainz and a 20-minute walk from Universitatsmedizin de Johannes Gutenberg. If you prefer to bike to class, your journey to both will take just seven minutes, and there are bicycle parking facilities on-site. There is also car parking if you wish to explore your new city on four wheels. Wake up each morning in your cool, contemporary apartment and make a coffee in your kitchen. Afterwards, hop in the private shower in your stylish bathroom before class. After a long day at university, swing by the YOUNIQ Mainz reception to catch up with the staff or hang out with fellow students in the lounge. 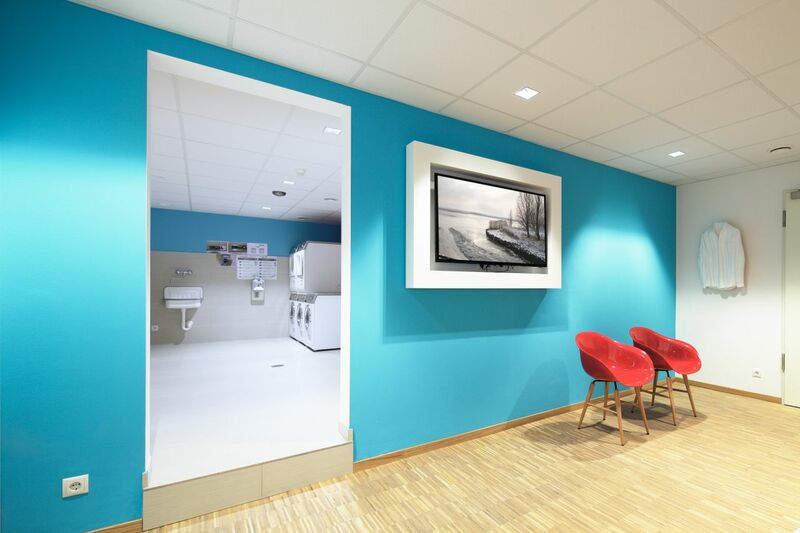 Get chores out of the way and take your laundry down to the on-site washing machines and tumble dryers. Next, finish off your studying at your desk with no hold-ups thanks to high-speed Wi-Fi or find a spot to work in in the Learning Lounge. At dinner time, heat something easy up in your microwave or choose your favourite order from delivery service Pizzaboy. If you fancy something different, pick up a takeaway paella from vegetarian restaurant Salute Salate Café. Chill out afterwards in front of cable TV in your apartment. 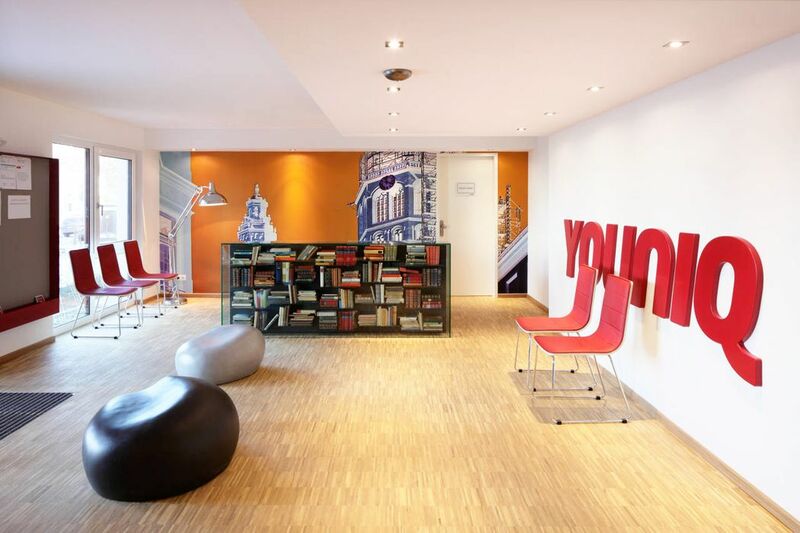 When night falls, go to sleep without the worry of bills at YOUNIQ Mainz as they are included in your rent price. 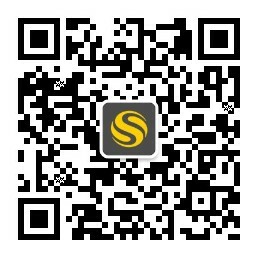 If you want some advice on what you will do after university, there is career counselling available too. Wir haben leider keine Unterkunft gefunden, die deinen Wünschen entspricht.Alle Ganze Wohnung in YOUNIQ Mainz ansehen. Wenn du deine Reservierung stornieren möchtest, musst du dies innerhalb von 14 Tagen nach der Zahlung der Kaution anfordern, ansonsten ist keine Rückerstattung der Kaution möglich. In order to exercise your withdrawal right you have to inform us, of your decision to withdraw from this agreement with the help of a clear statement (e.g. a letter sent via mail, telefax or e-mail).